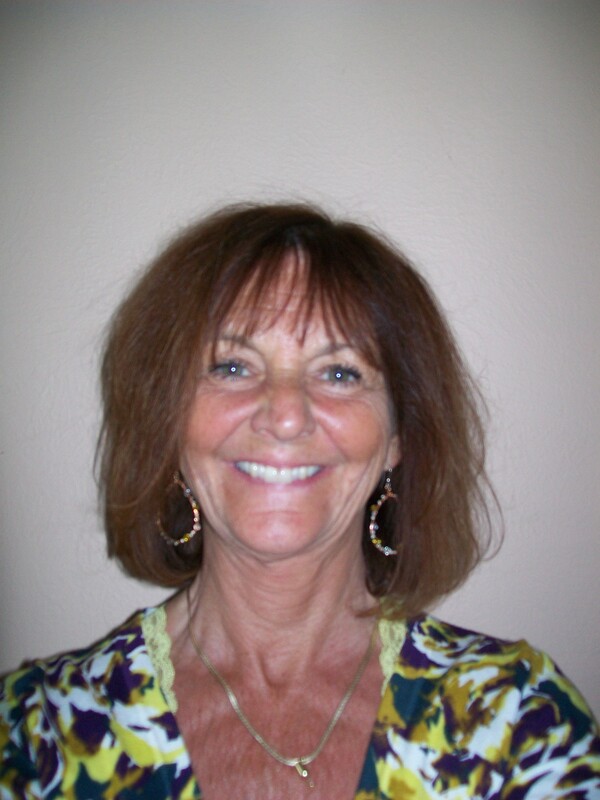 Penny Dell has been in the field of early childhood special education for over 35 years. Her experience includes classroom teacher, itinerant provider, early intervention home provider, regional Head Start consultant, college and university professor, local Part C Director, State Part C Training Coordinator, State Child Find Coordinator, and State 619 Coordinator. She currently is a consultant for the ECTA Center with the Inclusion Cohort and an adjunct professor at the University of Denver. Online Learning: Best Practices for Driving Engagement and Achieving Results!